When it comes to running gear like jackets, pants and other gear for ladies, Keller Sports is both a convenient online shop and an expert to contact! For running gear and ladies clothing of all kinds, you don´t have to do the lucky dip, you can count on various advisory options before you make a decision. So that the next time you run you are kitted with the right running shoes, an adequate top and highly functional shorts for ladies, we offer you two advice options. On the subject of running shoes, tennis rackets and others feel free to ask for personal advice or simply use the KSPME ® ( Keller Sports Product Matching Engine ). This shows you which sports equipment suits your individual needs in just a few clicks. For all other questions you may have, there is a team of experts in the fields of Running, Marathon and Personal Training at hand, which will help you choose the right articles in our highly convenient online shop for running gear. Online Shopping at Keller Sports is like a sprint. After only a few steps you will reach your goal! For this to work smoothly and avoid you breaking a sweat, we don´t just offer great value for money, but also fast shipping in our running-gear for women category. 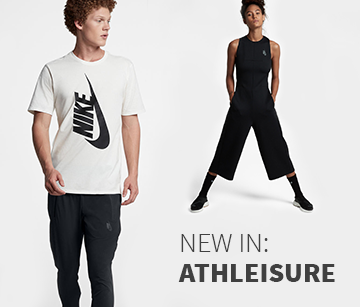 From appropriate underwear and socks, to shoes, shorts, tops and jackets, and even gloves and hats - you can find your entire sports attire here in our online shop. So that your kit doesn´t get left behind while you go from A to B, we also offer running accessories and bags. Here, you can also find energy bars for even more power and ideal dietary supplements, belts, backpacks and water bottles, even soft cases for your iPhone! 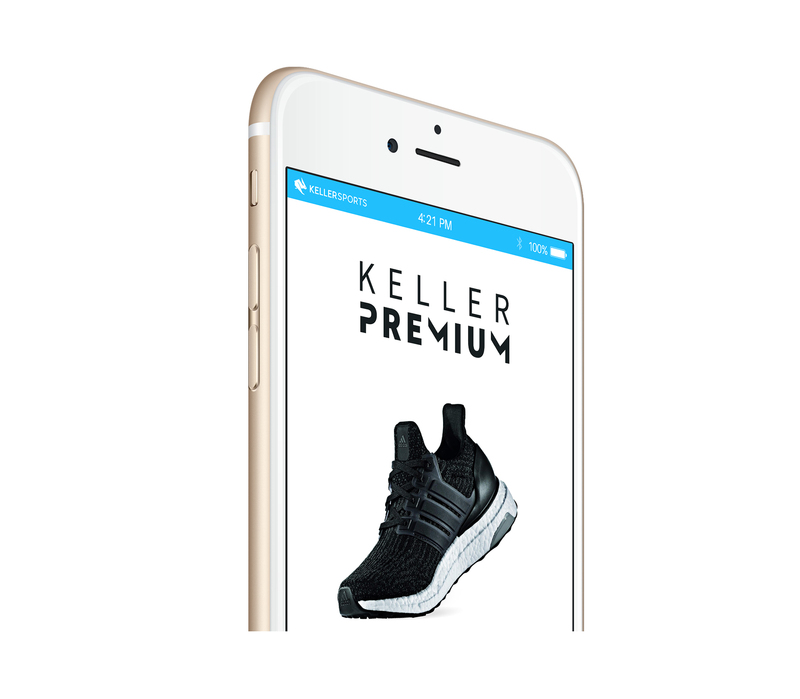 At Keller Sports you will get well equipped, follow the latest trends and always benefit from the maximum functionality that our online shop has to offer you. Make sure to always demand the best in your search for the right running gear in our women´s department! Do you jog or run? Practice Nordic walking, short-distance or sprinting? Are you a specialist in marathon, cross-country, mountain or trail running? In our women's online shop you should base your decisions on these factors so you always get the best possible match for your individual needs!